The Clearview neighbourhood is South of the QEW on Oakville's eastern border. 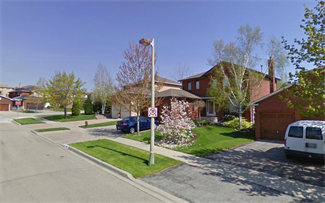 This mature neighbourhood offers a wide variety of dwelling styles from town homes to detached residences. It is conveniently located amongst the major highways 403 and QEW, and only minutes from the Clarkson GO station. It is the perfect neighbourhood for those who seek quick and easy access to Mississauga and Toronto. College Park is home to Sheridan College and Oakville Place mall. 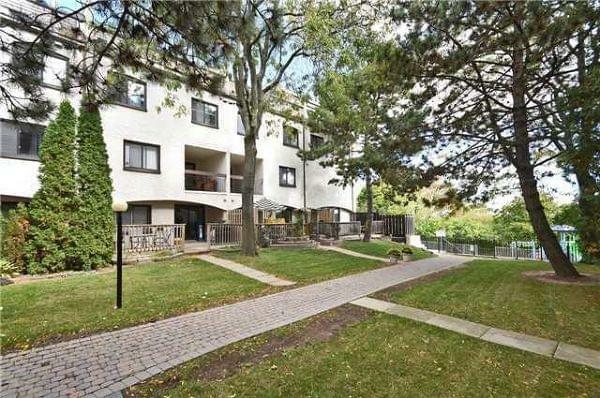 It is a great location with easy access to the QEW. 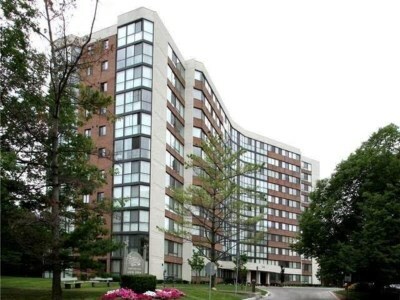 There are a wide variety of homes ranging from high-rise apartment buildings to various types of detached houses. Recently, the College Park neighbourhood has seen many new build custom-homes take the place of the older side-splits and bungalows that were the common style home when the neighbourhood began development in the 1970's. As a result, the land value of the homes in the neighbourhood has been steadily on the rise. 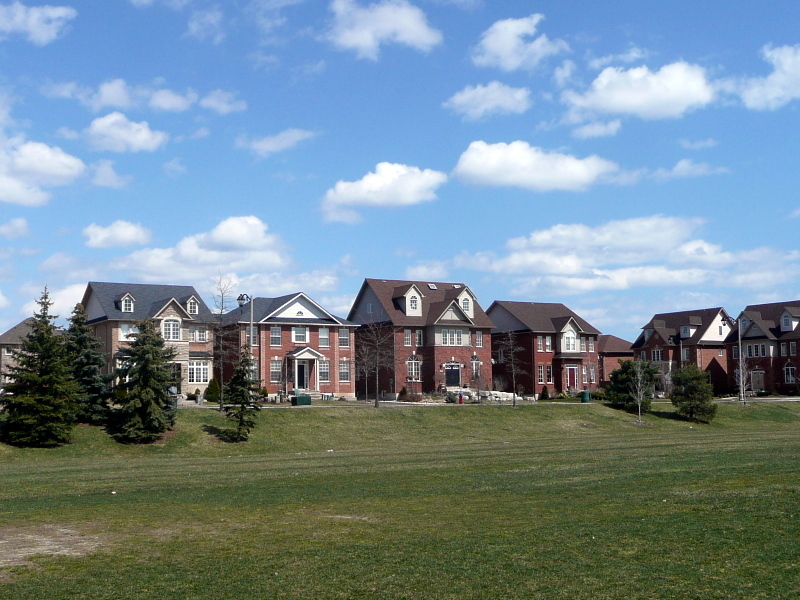 West Oak Trails is a newer community in Northwest Oakville that began it's initial development in the mid nineties. In the past couple years it has become the desired neighbourhood for families due to its excellent schools, parks, and walking trails, which has resulted in rapidly increasing home prices. It's safe and family friendly, with a range of homes from townhouses to higher end detached suburban homes. Falgarwood is a mature Oakville community offering a wide variety of houses at a moderate price point. It has recently become a desired area for infill of custom built homes due to the larger lots that are common in the area. 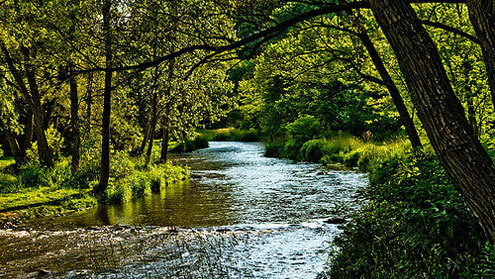 The Bronte Creek community in Oakville is a newer neighbourhood nestled on the east side of Bront Creek Provincial Park, which has many family recreational activities such as hiking trails, parks, and swimming. The family friendly community offers a wide variety of upscale housing from town homes to detached homes and is conveniently located just minutes from the new state of the art Oakville Trafalgar Memorial Hospital. Oakville's oldest community, Old Oakville was the first area to be settled due to it's natural harbour at the mouth of Sixteen Mile Creek. With the proximity to the harbour, early settlement flourished. 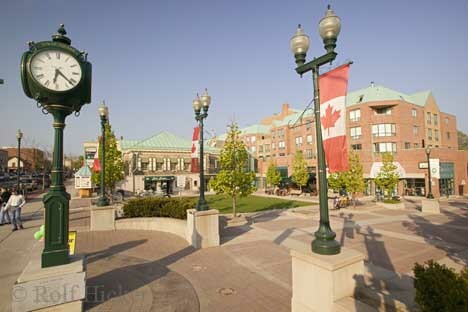 Today, Old Oakville features many great restaurants and boutique shops surrounded by some of the most prestigious homes in all of Oakville. 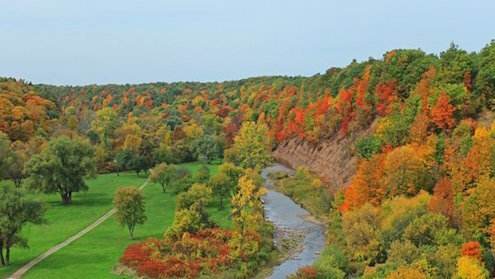 River Oaks is located in North-Central Oakville. It includes the Oak Park development and is currently one of the most in demand areas in Oakville due to it's great schools, abundance of wakling trails, and proximity to every day shopping needs.